Lumena offer a range of energy saving flood lights and flood light lamps, including coloured variations. The Luxora Floodlights are a collection of energy saving flood lights, including a standard, clear lens floodlight, as well as various coloured lens floodlights. The coloured floodlights use a coloured dichroic glass lens, rather than a standard, and very common coloured film. This is due to the fact that less light emitted through a coloured dichroic glass lens is absorbed, resulting in a much brighter than that of a plastic lens which uses a coloured film. Coloured films are also known to fade fairly quickly unlike the dichroic lens. 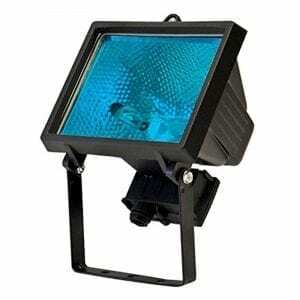 The Luxora floodlight is available in magenta, green, blue and red. 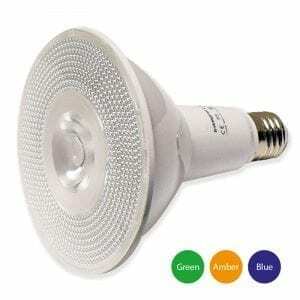 We also stock a range of reflector lamps (CFLs) with ES and SES bases. These low energy alternatives will save a lot of energy, compared to that of standard halogen reflector lamps, and will also last much longer. 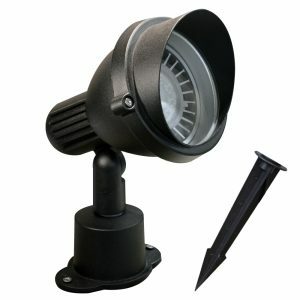 The PAR38, R80, R63 and R50 reflector lamps are ideal floodlight lamps and perfect for displays. LED Floodlights and RGB Floodlights are now available. 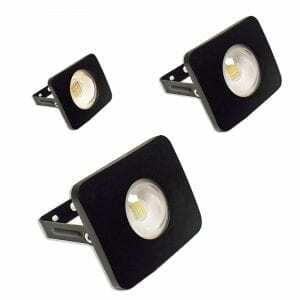 These low energy floodlights have huge life spans and use very little energy for the amount of light emitted. The initial cost of LED flood lights may be a little more, however this is soon compensated with the lack of maintenence costs and reduced energy bills. 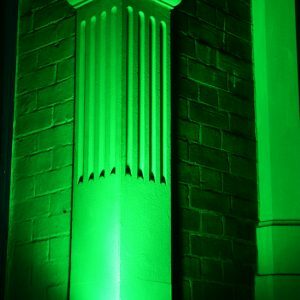 RGB flood lights are supplied complete with a controller, which enables over 15 colours and various lighting effects such as flash and fade.